Male Chalkhill Blue butterfly. One of the success stories of the Holtspur Bottom reserve. After being absent from Holtspur Valley for many years, it has been seen on our reserve every year since 2011. 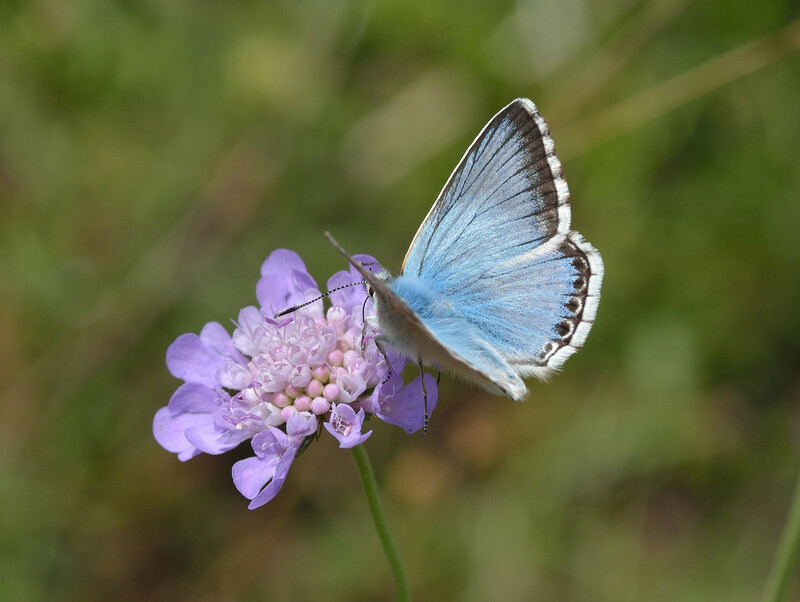 Although still only present in small numbers, July is the time to visit us to have a chance of seeing this beautiful butterfly. 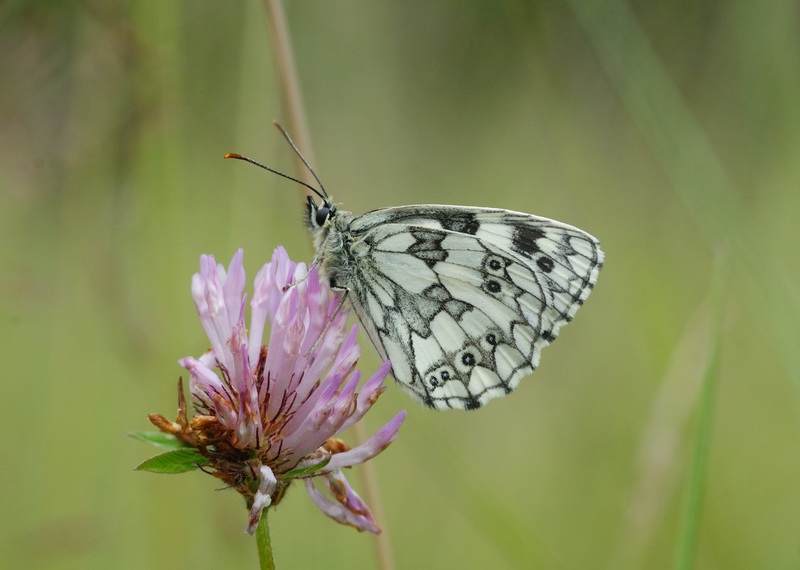 Depending on the weather, July and August are probably the best months to visit the reserve, at least in terms of the sheer number of butterflies you are likely to see. As well as the Chalkhill Blue, you are likely to see Skippers, Gatekeeper, Marbled White, Ringlet and Meadow Brown in profusion in our meadows. Moving from July into August, the second broods of Comma, Peacock, Red Admiral and Small Tortoiseshell will be putting in an appearace. August should also see the second brood of Small Blue butterflies gracing our meadows. 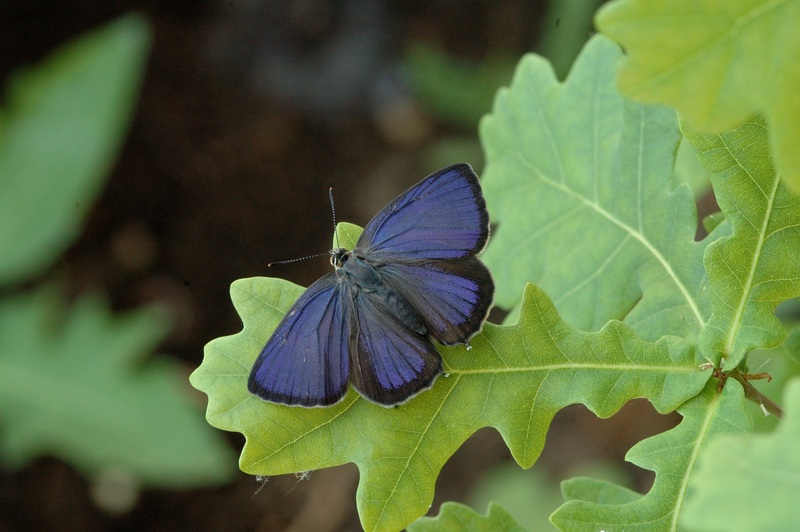 You may even be lucky eough to see the elusive Purple Hairstreak (look in the Oak trees at the far end of the reserve by the footpath for these). 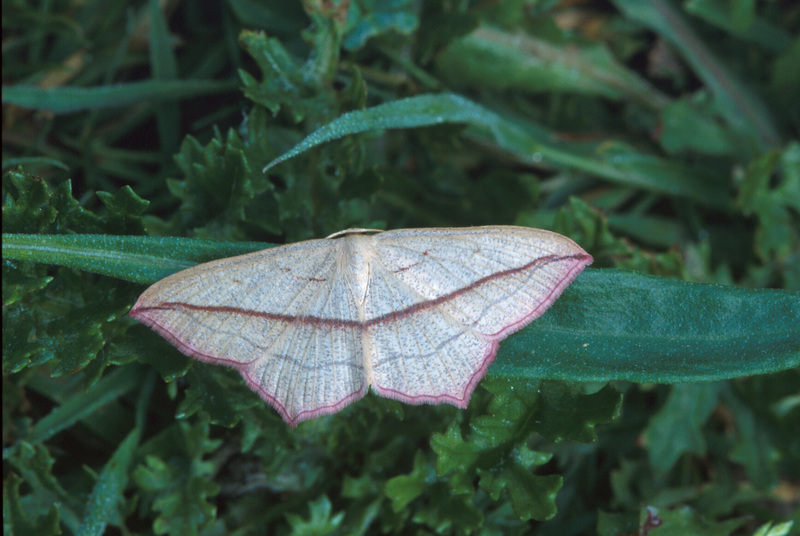 It should also be possible to see all of the day-flying moths present on the reserve during July and early August. Pictured below from left to right: Female Chalkhill Blue, Purple Hairstreak, Marbled White, Blood-vein moth. 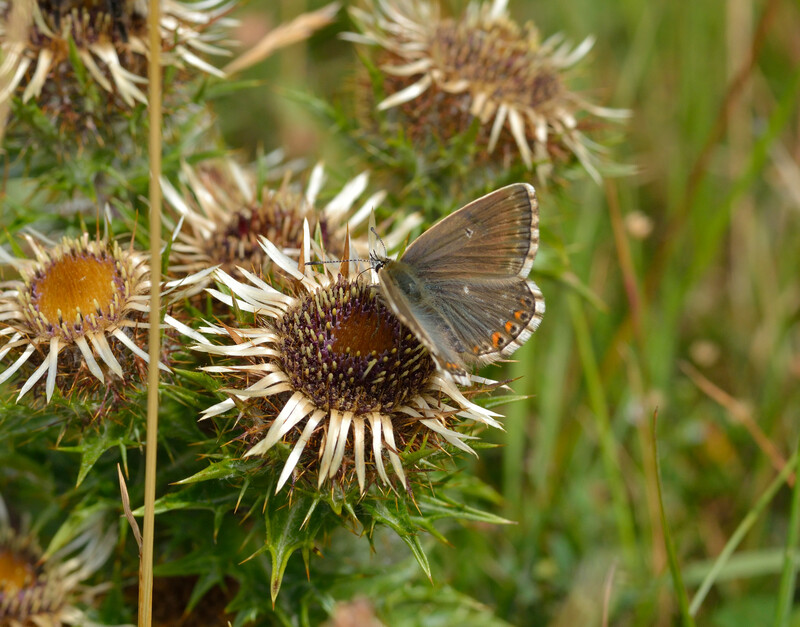 Photo credits: Chalkhill Blue (main picture and female), Purple Hairstreak, Marbled White, and Blood-vein moth copyright Jim Asher.